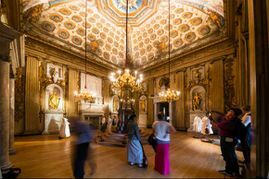 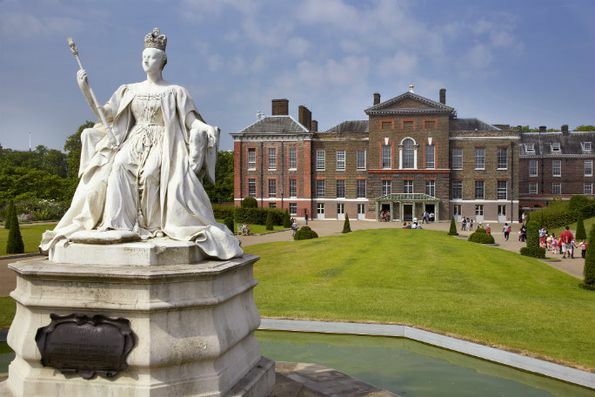 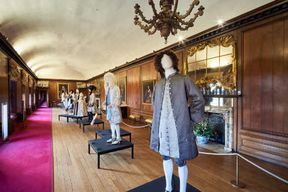 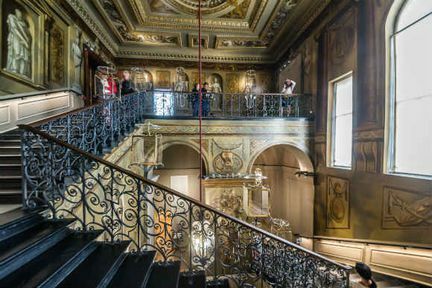 Following a £12 million refurbishment, Kensington Palace has opened its doors once again to unveil the secret stories behind one of England’s most beloved Palaces. 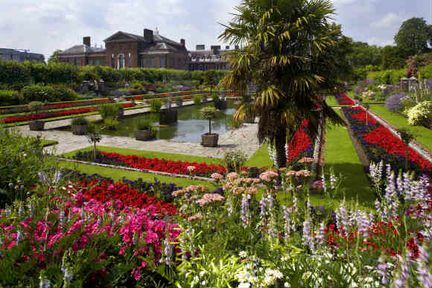 Entering through newly landscaped gardens, visitors arrive at Kensington Palace’s entrance hall and are welcomed into the magnificent State Apartments of the Kings and Queens who have resided there. 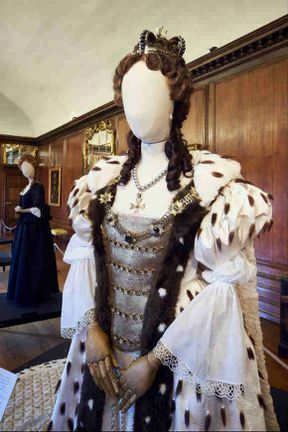 With informative stories of the royal courts – the House of Stuart and the House of Hanover 1698 – 1714 – this is a history lesson for all ages. 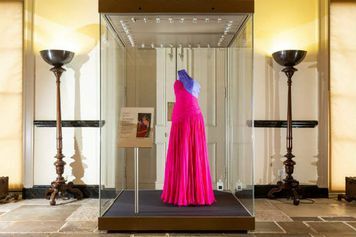 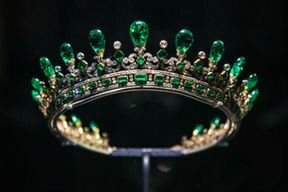 In the permanent exhibition Victoria Revealed, guests are invited into the rooms in which Victoria grew up as a child, and explores her life through her own words, from childhood, to ascension to the throne, the great romance of her life and the joy her family brought her. 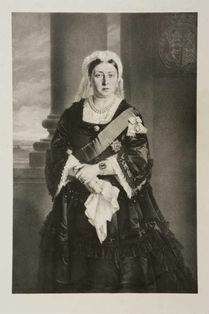 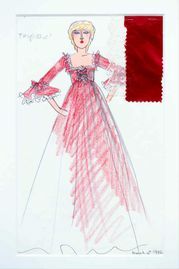 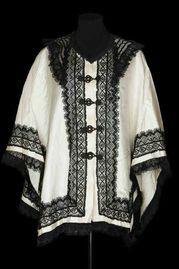 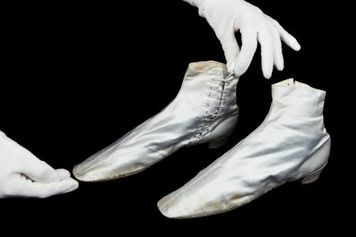 Letters and gifts exchanged between her and Prince Albert are on display, as well as the simple wedding dress she wore.